Some dark horses for your viewing entertainment. 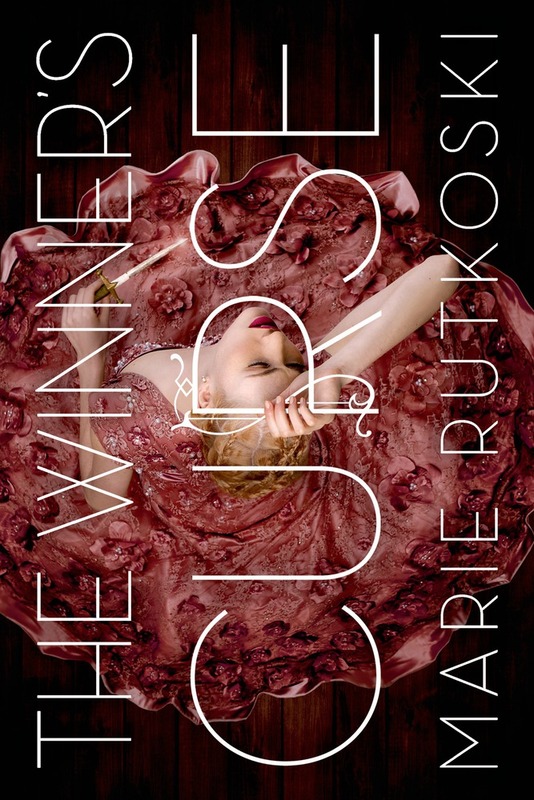 For our final review of the season, squashed in at the 11th hour, we bring you a quick and dirty final roundup to shed a little bit of love on some books that we never got to discuss at length but that we still think deserve a little attention. Picture Books for … Teens? It’s rare that there are true all-ages picture books. This year, we have two of note. Both are beautiful, thought-provoking, unusual, and skew way up. All the way to adolescence and beyond. I’ll eat my hat if either receives a silver from the RealCommittee. Hell, I’ll eat all y’all’s hats. BUT. These are gorgeous books with appeal for older readers, so here’s me shining a bit of light on them. Here’s some magic realism by way of fairy tales with writing that’s often achingly beautiful. Some books engage your intellect and others grab your heart; some books, however, immerse you in a sensory experience. 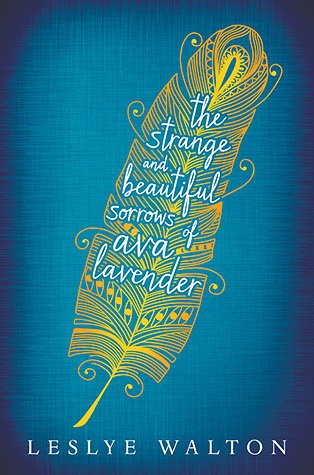 The Strange and Beautiful Sorrows of Ava Lavender is this third kind of book. In a densely packed narrative that spans generations, Leslye Walton writes about love, obsession, regret, innocence, identity, freedom, and a lot more, aided by descriptive writing that emphasizes the five senses. I almost didn’t write this review. Not for a lack of quality in Danica Novgorodoff’s graphic novel–it has quality bursting out of the pages. No, I almost abandoned this one because of that pesky eligibility question. It’s an issue I raised last year when I reviewed Lucy Knisley’s Relish, another book that was technically an adult pub. But, there was enough ambiguity in the publisher-defined age-range that I thought it was worth a discussion. 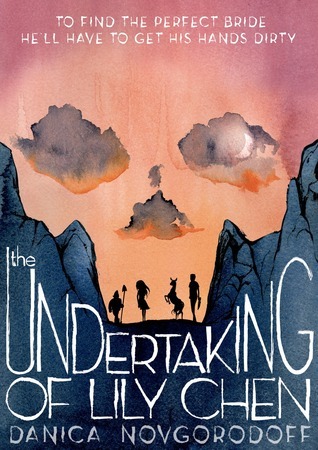 I’m going to sound like a broken record, but I think the same principle applies for the delightfully morbid love story that is The Undertaking of Lily Chen. Yeah, technically it’s an adult pub, but if I ran the world (or, at the very least, the Printz committee) I would put this book forward for discussion. Not gonna lie. I loved this book. I loved from the pretty dress cover — I know! But I’m a sucker — to the thoroughly unexpected world. I loved the lack of easy answers and the fact that there is more to come. I loved Kestrel’s brilliance and her stupidity, and Arin’s conflicting desires for freedom and to be a good man, in a world where both are not an option. So much love, really. But my love does not literary merit confer, sadly, so let’s see if there’s a case to be made.